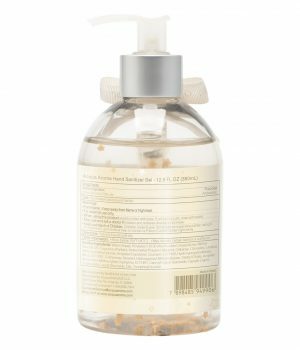 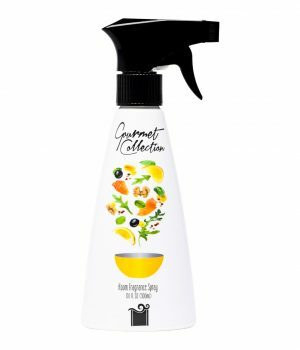 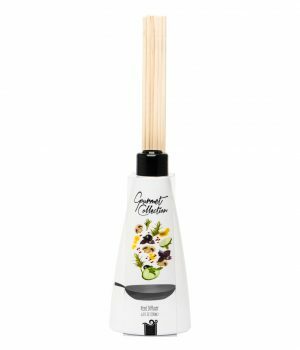 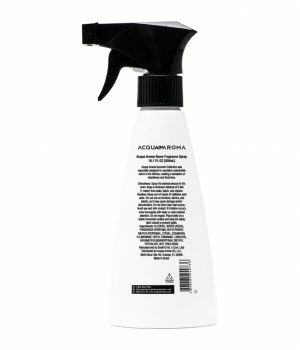 View cart “Gourmet Collection Room Spray 10.1 FL OZ (300mL)” has been added to your cart. 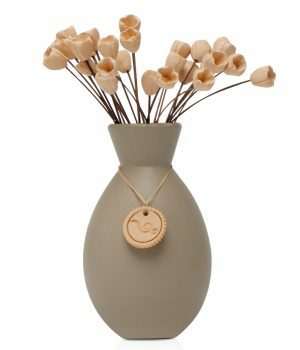 The personality of this collection, inspired by high-quality design and vivid colors, adds a simplistic, yet sophisticated touch to any room. 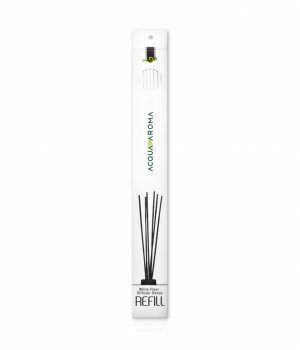 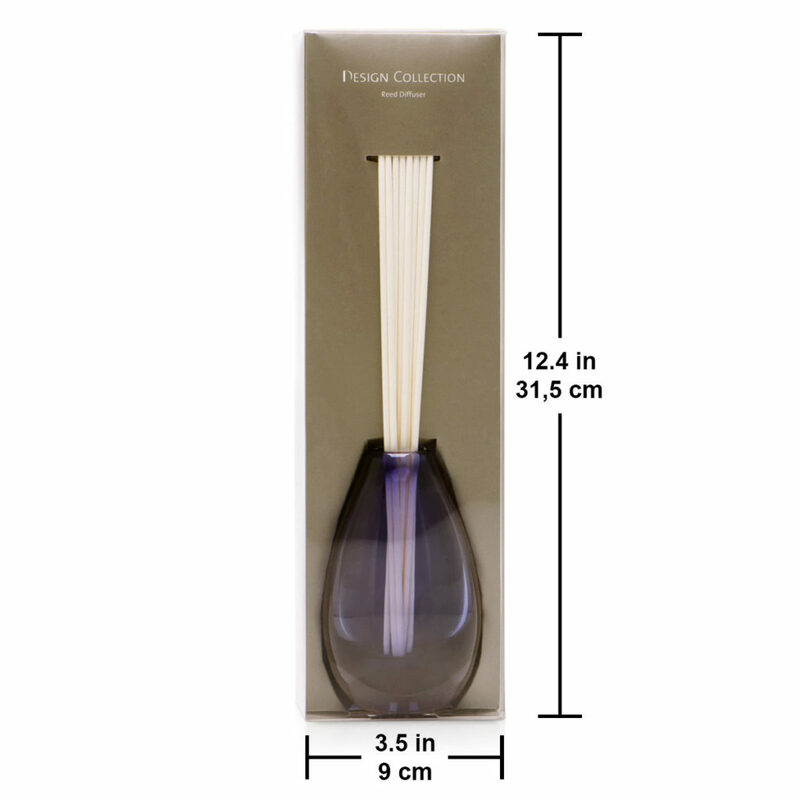 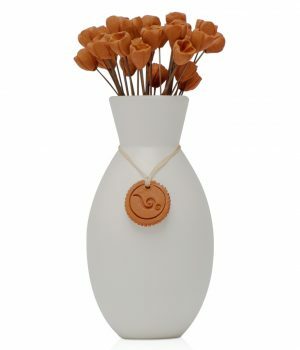 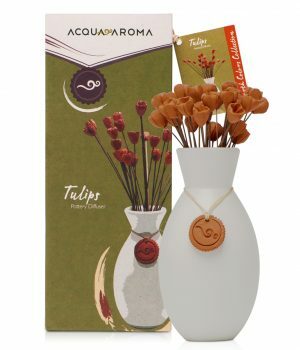 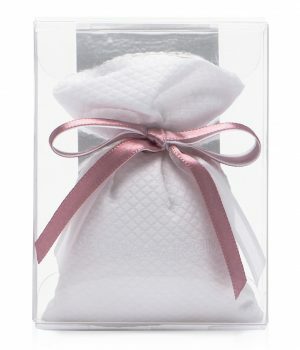 Scent them with your favorite Acqua Aroma Reed Diffuser Oil Refill. 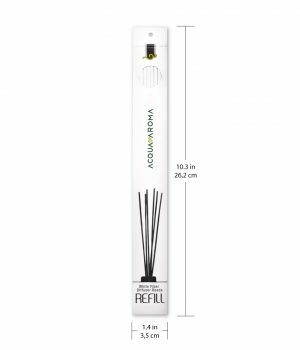 White fiber reeds included. 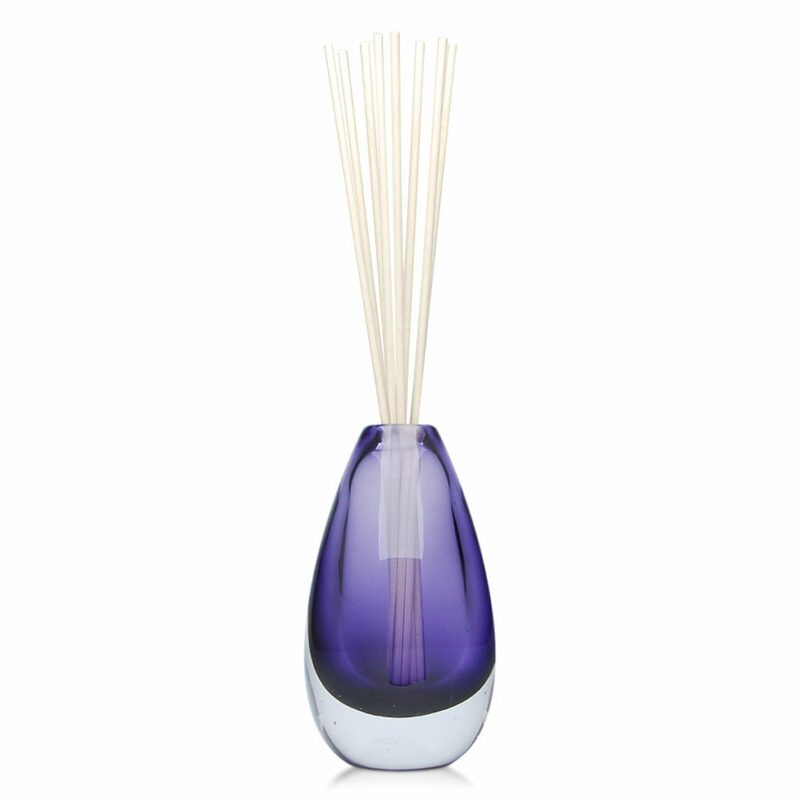 (Fragrance not included). 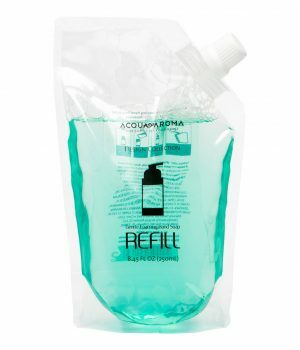 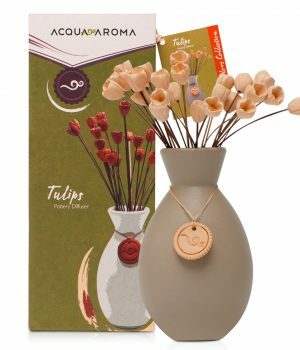 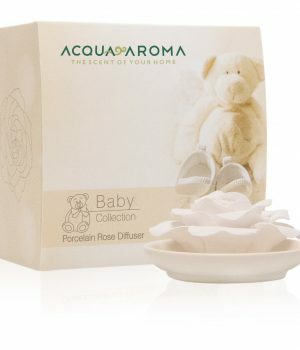 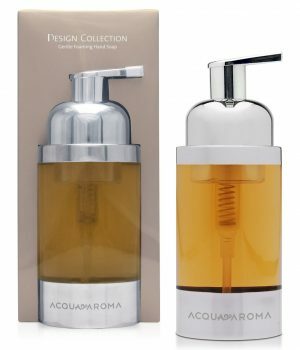 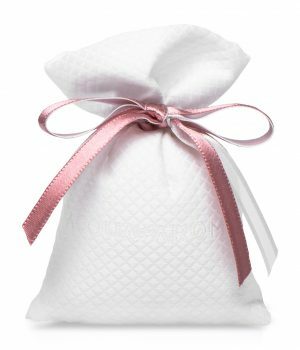 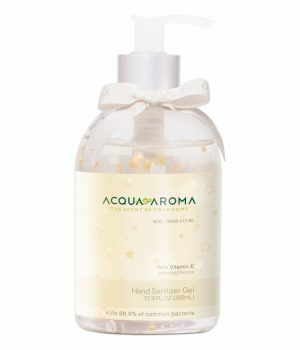 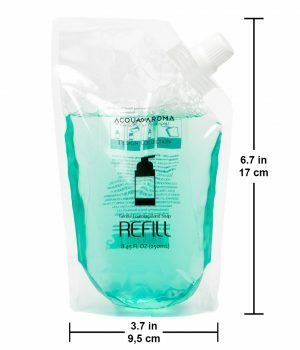 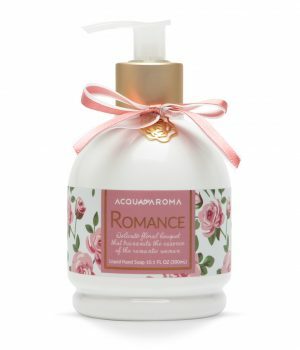 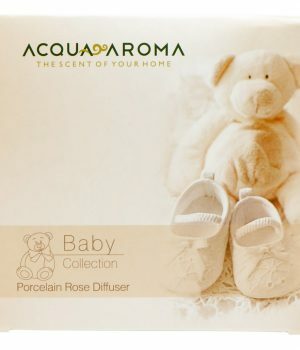 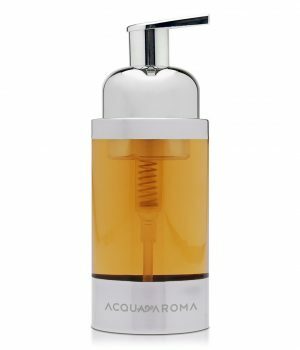 Made with high-performance fine fragrances and the best raw materials, Acqua Aroma products are of superior quality providing a pleasant and comfortable scent.